Quality larger Backpack for extended treks or carrying a lot of gear, but flexible enough to be loaded down for a day pack. Lots of features, great access, quality zips and stictching and a really comfortable carridge system. Overall, great value for money and a very useful piece of kit! 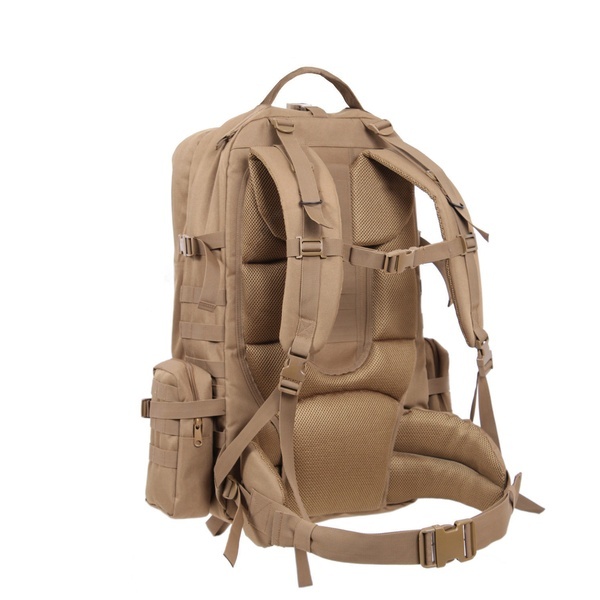 The Global Assault Pack Features A Ton Of Extra Large Compartments, Ideal For Carrying All Your Gear. 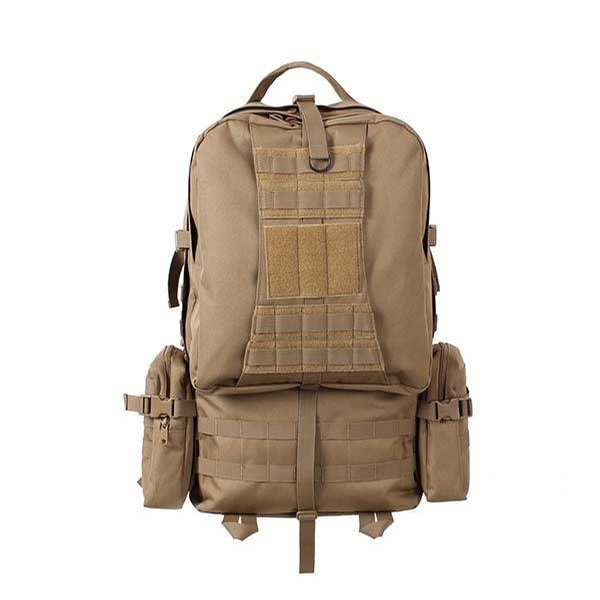 This Tactical Pack Has A Huge Main Zippered Compartment With 2 Interior Zippered Mesh Pockets, 1 Interior Open Top Pocket With 3 Quick Release Cinch Straps, One Large Zippered Front Pouch With 2 Mesh Pockets & 5” X 5” Hook & Loop. 2 Removable Side Zipper Pouches With Quick Release Buckles And Interior Pockets. For Added Comfort We Have Added Adjustable & Removable Mesh Padded Shoulder Straps With 2 D-Rings, Removable Padded Mesh Kidney Pad With 2" Quick Release Cinch Strap And A Padded Mesh Back. The Pack Also Features 1 Top & 1 Side Cinch Strap With Quick Release Buckles. M.O.L.L.E. 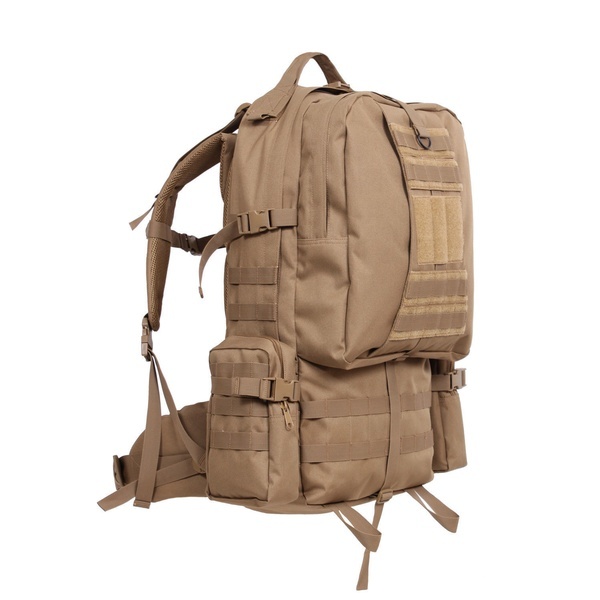 Compatible, Hydration Bladder Compatible, Top Carry Handle, Two Bottom Straps For Rolled Blanket, Sleeping Pad, And Additional Gear. Oversized Item. Extra shipping charges apply. Purchase through PayPal by using the "Add To Cart" button above or use the form below to order the Global Extended Trek Backpack . Feel free to contact us if you have any questions about the Global Extended Trek Backpack .